3/4 ACRE for Lucrative Business Opportunity. Currently a used car business with an unlimited license for as many vehicles as wanted along with a 3-bay mechanic garage, two of the bays with lifts. One small office, a waiting area for customer consultations. 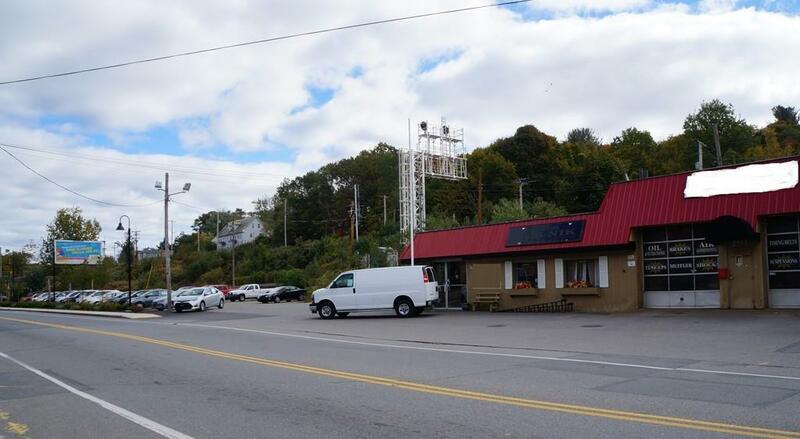 Great location with high traffic count that has been present in this Fitchburg location for over 20 years. 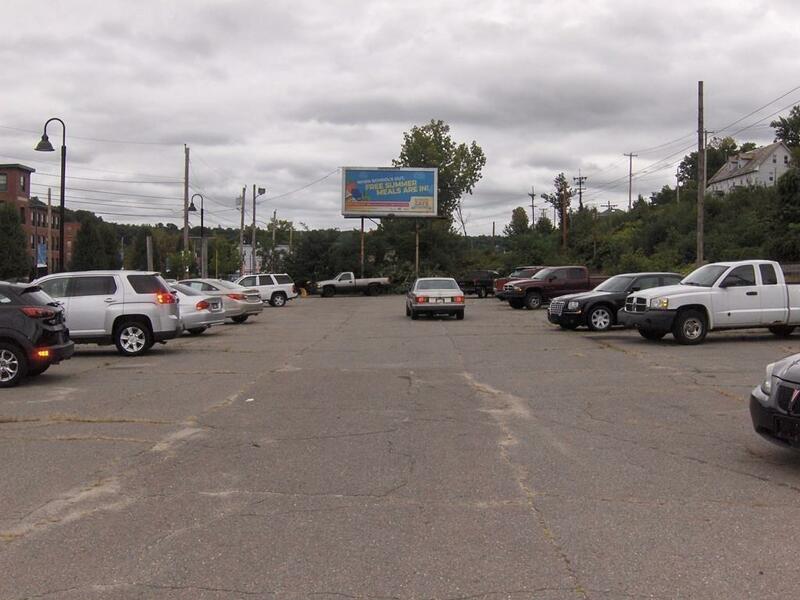 Additional income, approximately $3,000 annually for a billboard signage at the end of the lot. Heat is cheap!! Recycled oil is used in the waste oil burner located in the garage area and a pellet stove in the sales area. Gas FHA is also on site (but never used). Use it all or rent a portion out. 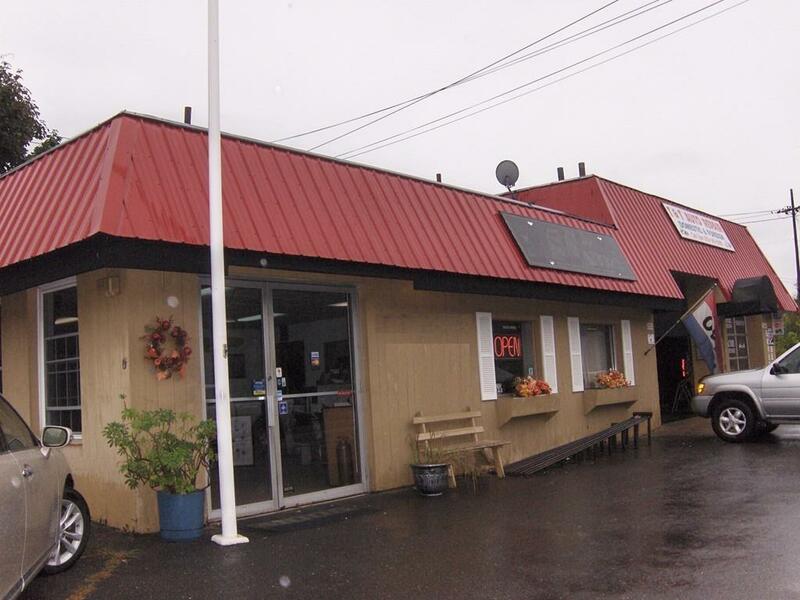 Current owner leases the 2 service bays. 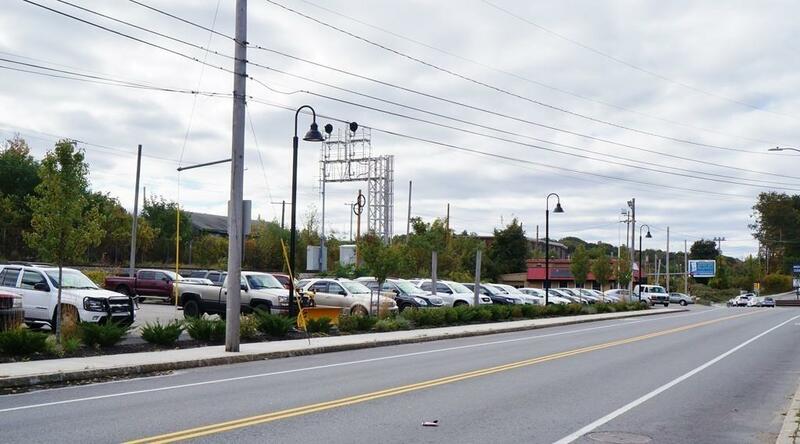 Big section of vacant commercial land (19,000 sf) with this property. This location is also designated as an area of Fitchburg for Marijuana Establishments. Complete regulations and requirements can be found on Fitchburg's Website, ordinance #31-2018.Due diligence please. Listing courtesy of Marcia Casacca of Coldwell Banker Residential Brokerage - Leominster. Listing provided courtesy of Marcia Casacca of Coldwell Banker Residential Brokerage - Leominster.